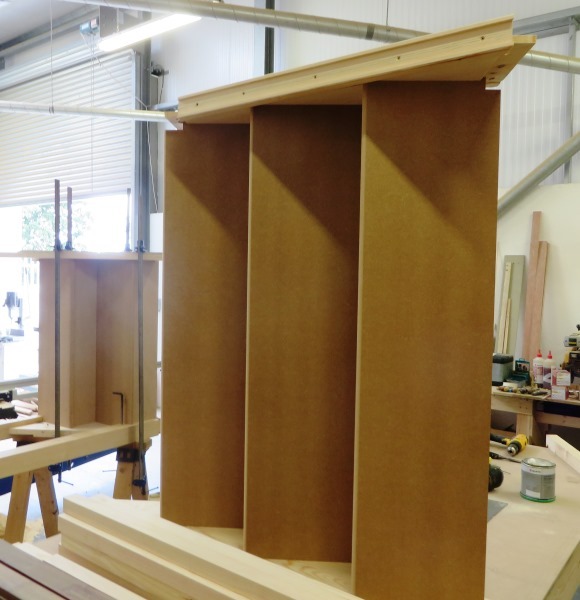 A staircase can be as big or as little a feature as you want, limited only by your imagination. 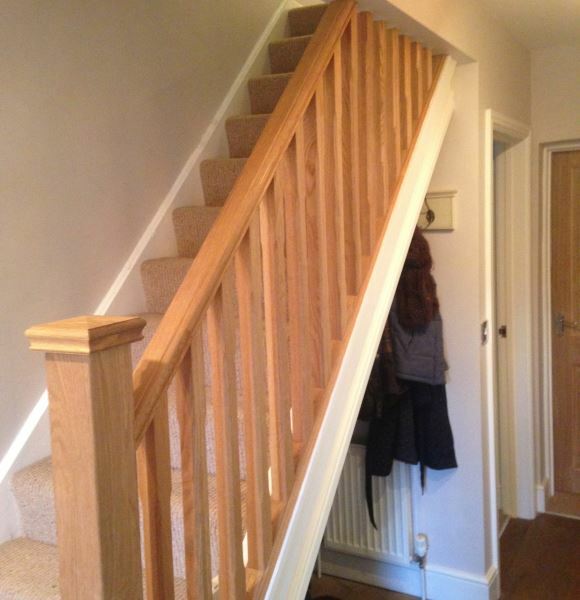 A stunning wooden staircase can make all the difference to the look of a property. 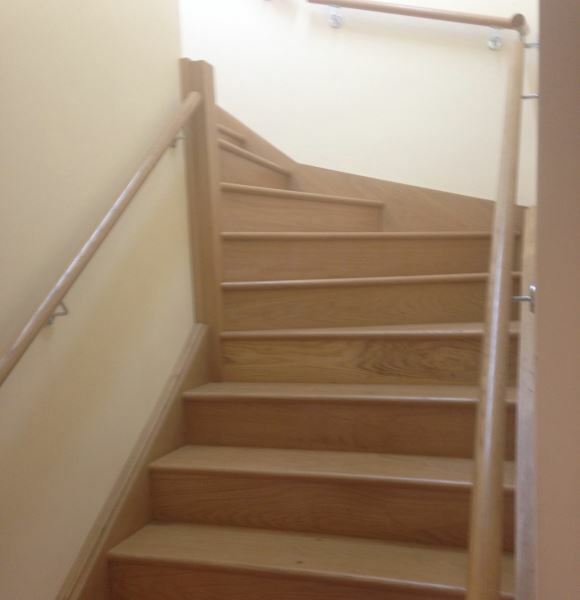 We can provide you with a beautiful, unique wooden staircase, and as we offer a free, no obligation quote, you have nothing to lose. 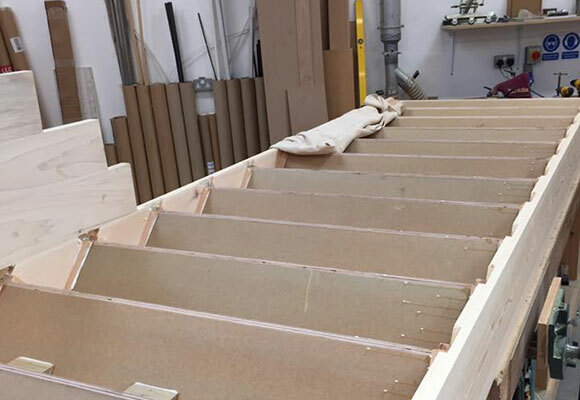 We are able to offer a wide range of timbers including oak, beech, maple, all of which are excellent materials for solid hardwood staircases. 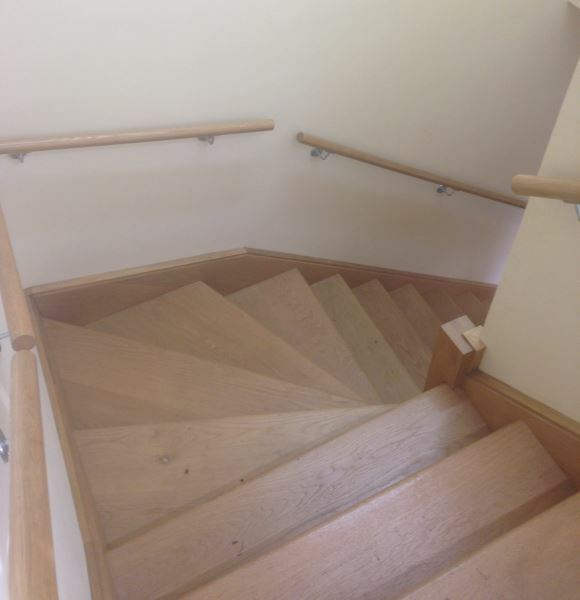 Every detail will be discussed with you from the handrail and the string, through to the choice of spindle and newel post.